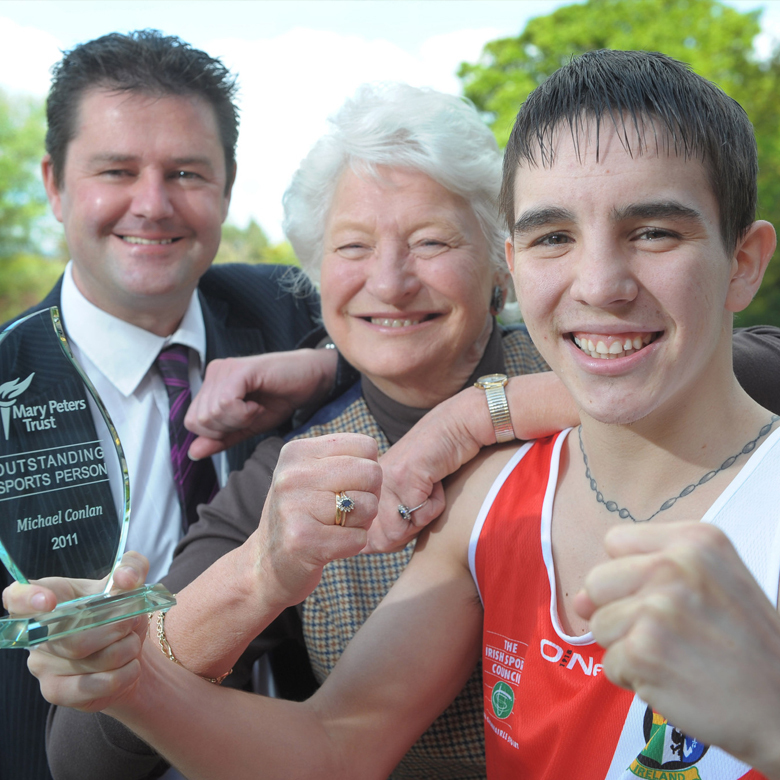 Michael began his boxing career at the age of 11, winning his first Ulster novice title and now, is a three-time Irish National Flyweight Champion. In October 2015, Michael won the gold medal in the Bantamweight division at the 2015 AIBA World Boxing Championships, achieving Ireland’s first ever male World Championship gold medal. Alongside fellow Irish boxer Paddy Barnes, Michael has qualified for the 2016 Rio Olympic Games.